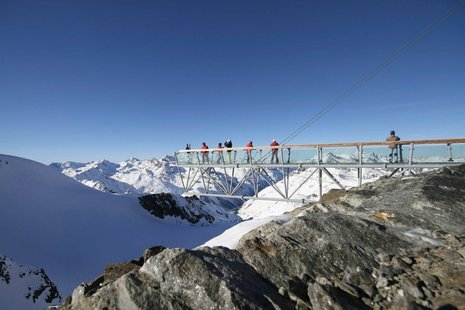 In Panorama Alpin, directly at the Hochzeiger and close to the Riffelsee ski area and the Pitztal glacier. 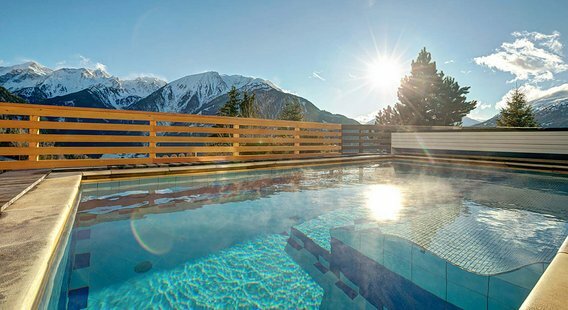 Situated directly on the winter hiking routes and toboggan runs and just a few steps from the Hochzeiger ski area, the Hotel Panorama Alpin is one of the most attractive addresses for experiencing winter in the Pitztal up close. The Hochzeiger is considered to be the safest option when the weather takes a turn. 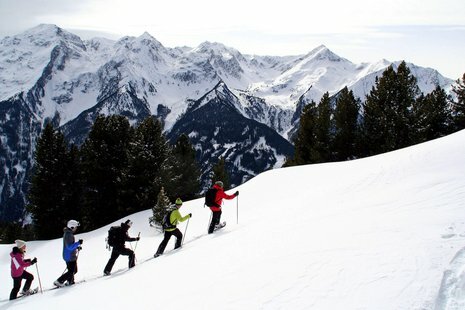 The topography of the entire cirque, the pines, firs and spruces along the slopes and the westerly orientation still guarantee a great view even when you can hardly see the tips of your skis on the glacier due to bad weather. 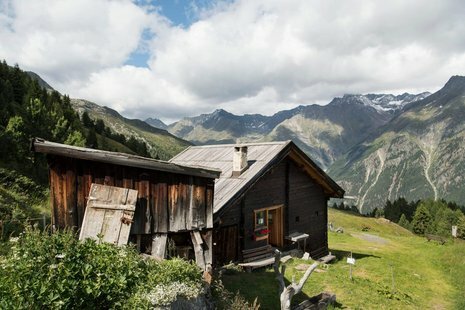 Only 45 minutes away from St. Anton at Arlberg or an hour from Sölden, another Alpine hotspot, it has everything that will make your enjoyment of winter sports complete: 70 km ski trails, natural toboggan runs, snowshoe hiking trails and quaint huts with splendid panorama terraces. The Hochzeiger enjoys above-average hours of sunshine and absolute snow guarantee. The elevation of 1,450 to 2,450 m ensures you'll have fun on the slopes from the beginning of December through to the end of April. 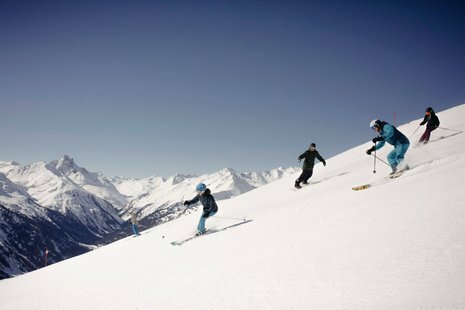 A happy side-effect: 90% of the slopes are more than 2,000 metres above sea level. Nine comfortable lifts and 40 kilometres of slopes in all levels of difficulty fulfil the wishes of every skier and snowboarder. 10 km of blue, 22 km of red and 8 km of black pistes guarantee ski fun and variation for all: beginners, old hands or those returning to the sport. 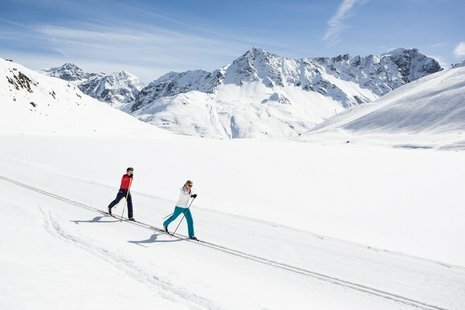 Horse rides through the winter wonderland, snowshoe hiking, ski tours, tobogganing, captivating paragliding and ski safaris in the best regions of the Tyrol are our invitation to you to make winter in Pitztal the absolute highlight of the year. Be inspired by the variety on offer and take a look at everything you can experience on our interactive winter map. 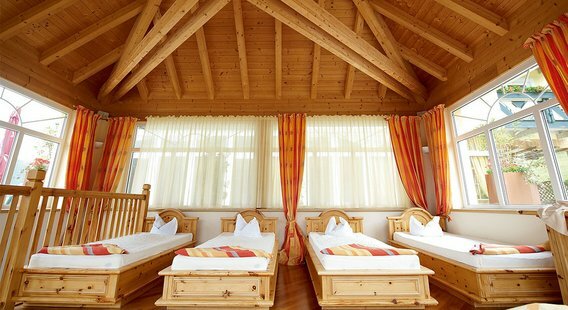 Your ski depot is located directly at the valley station at the Hochzeiger. 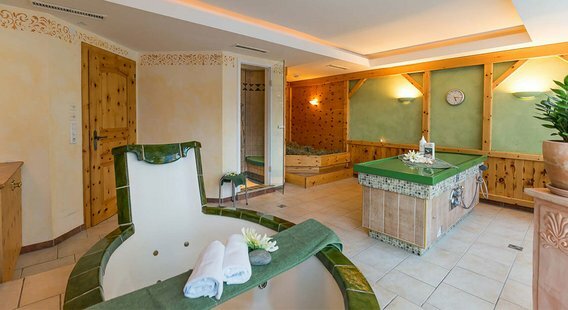 You are welcome to conclude a suitable rental contract for your depot with us at the hotel. Travel light! 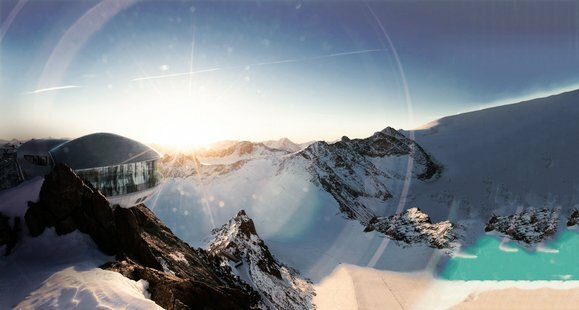 Rent your winter sports equipment and the ski rental in Pitztal: Select from the most popular models of the season, test the top brands and enjoy personal and competent advice with our Alpine sports experts at Sport Schultes and Sport Lentsch. Heart pounding. Anticipation. 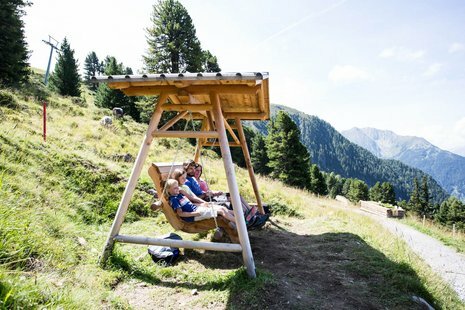 Tingling excitement, even before you start your paragliding flight.